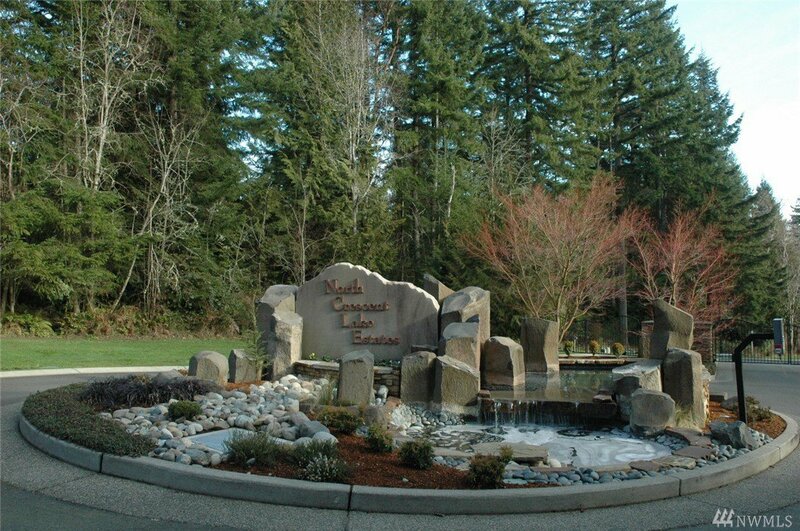 North Crescent Lake Estates. 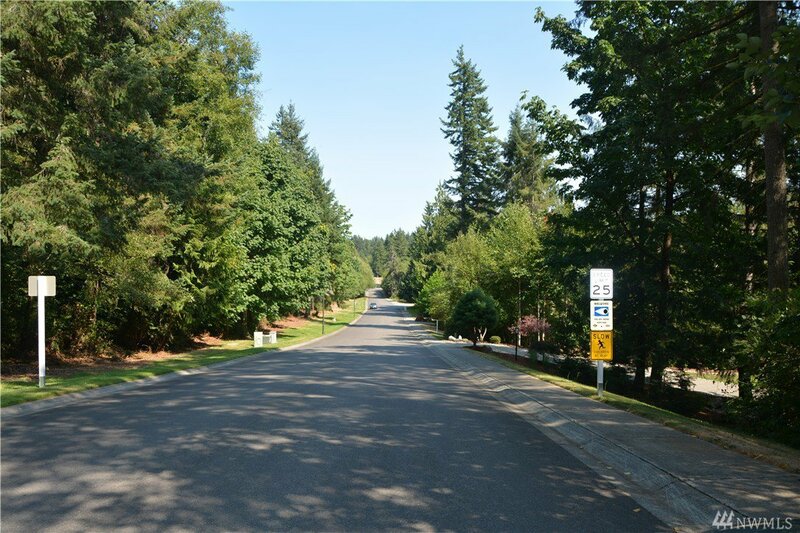 Upscale community 3 miles north of Gig Harbor and close to shops and restaurants at Gig Harbor North shopping center. 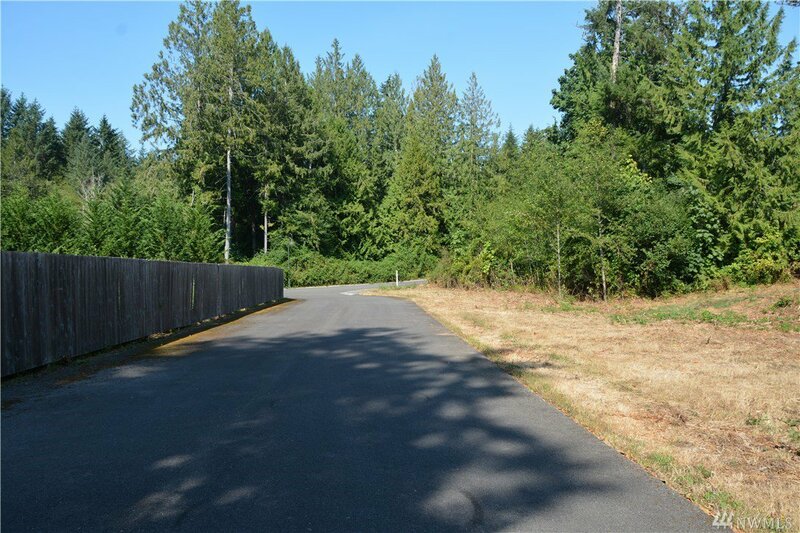 Beautifully landscaped gated entry with water feature. Approved septic design and house plans available.